Title: Naruto x Sasuke Manga?! 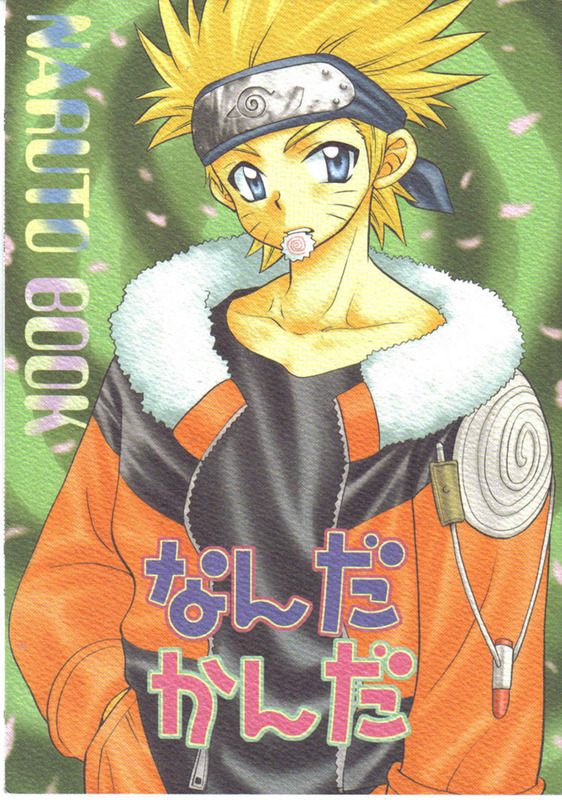 Warnings: Shounen ai hints (SasuNaru). Summary: Naruto wants to talk about something to Sasuke and winds up getting provoked. Date Translated: Sometime after school started. 2004. Click on the picture to go on to the next page!